A Micmac First Nations legend tells how the god Glooscap painted all of the world's beautiful places, and then dipped his brush in every colour and created Abegweit, his favorite island. 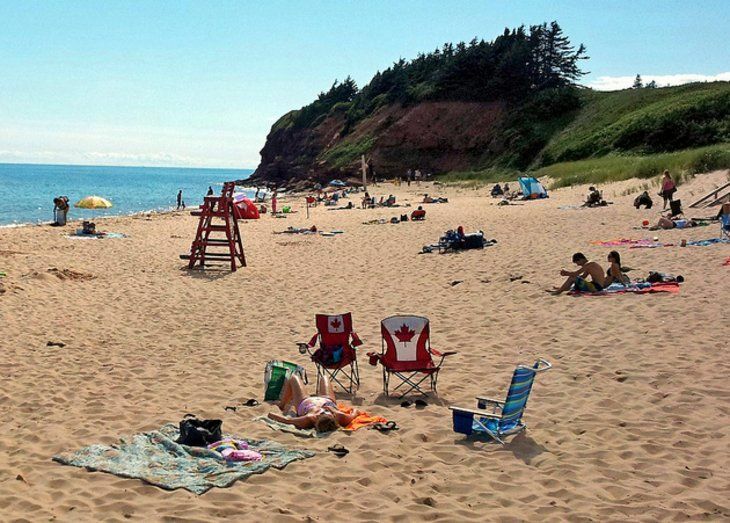 Holidaymakers now know this beautiful place as Prince Edward Island: Canada's smallest province and one of its loveliest. The island beauty and rural charm lies in PEI's gently rolling farmlands, scenic white sand beaches, and eroding red sandstone cliffs. And thanks to its position in the Gulf of St. Lawrence, the island has pleasantly moderate temperatures.